AVerCapture M solves the issue of archiving your VHS library stacks. Turn your beloved old classics into digital entertainment. 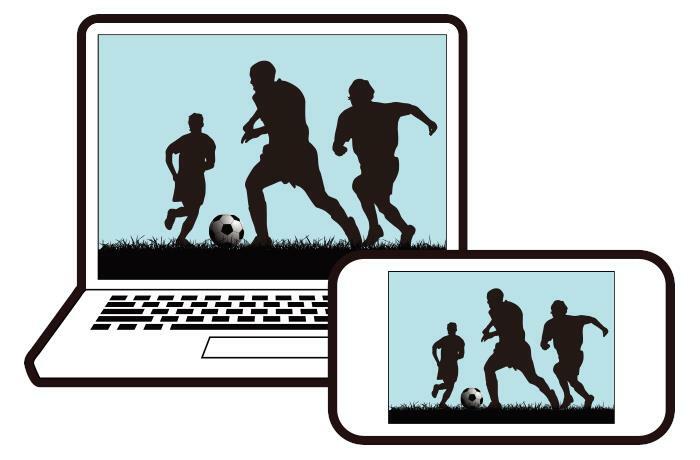 Optimize the video quality to obtain professional looking results. 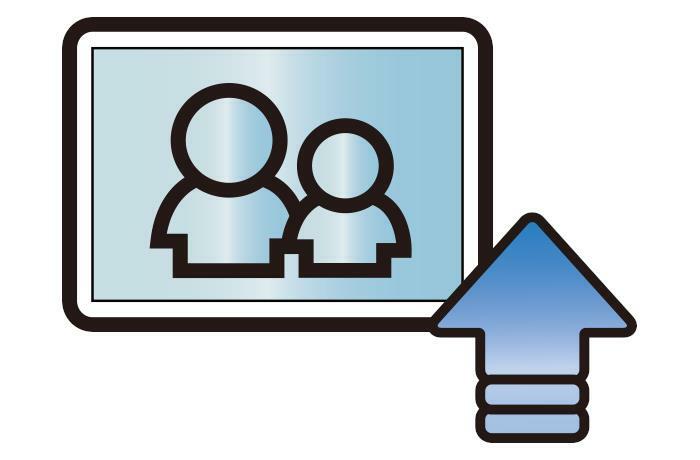 Through a high speed USB2.0 interface, you can connect your Mac to a set top box and home video device, such as: DV, V8, VHS, and DVD player, to capture and edit all your favorites simply and easily. AVerStudio's exclusive Color Enhancement technology automatically adjusts the video quality to optimize your video for the clearest, sharpest and most vivid results possible. Fine tuning brightness, contrast, hue and saturation levels to suit your preference is also included. 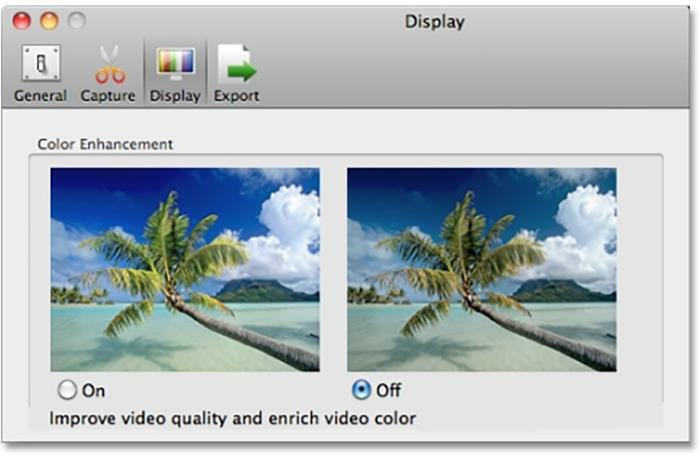 Still can’t find the right solution to capture video on your Mac? 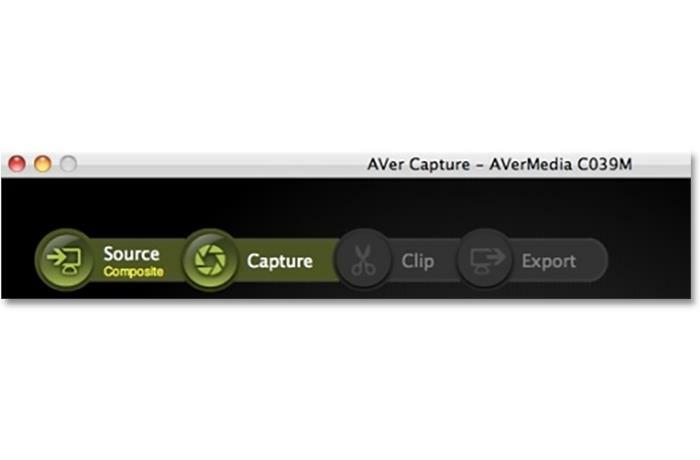 AVerCapture M is the perfect video editing solution for Mac users. 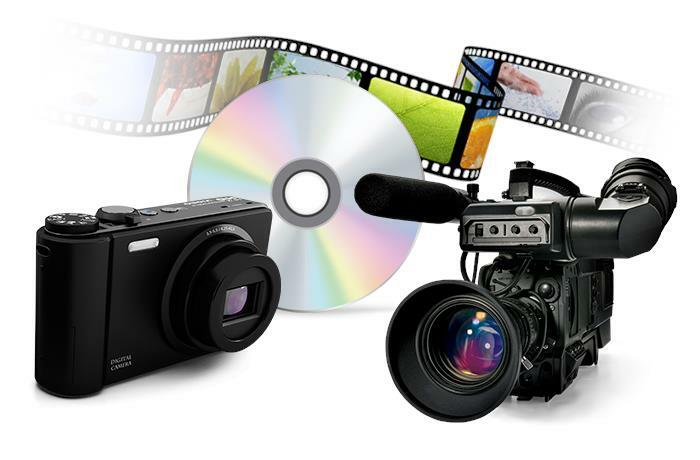 Create high quality home videos and export the results to the Apple devices of your choice. 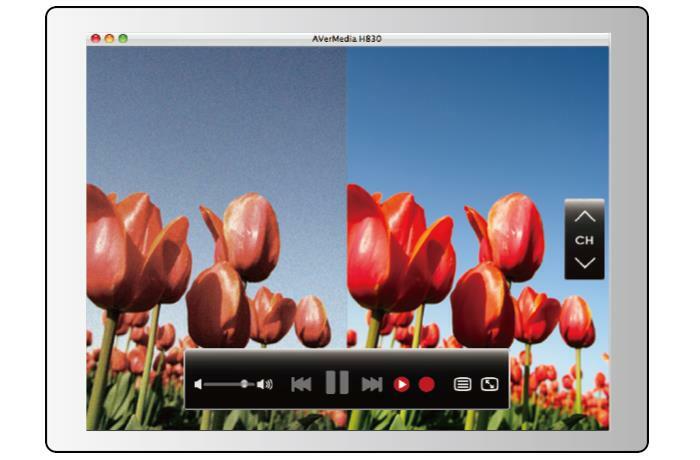 The accompanying AVerStudio software converts to iPod, iPhone, iPad, and even Apple TV formats. You can export recordings to Toast, burn DVDs, or share video on YouTube and Facebook. All these in just a few clicks with AVerStudio. 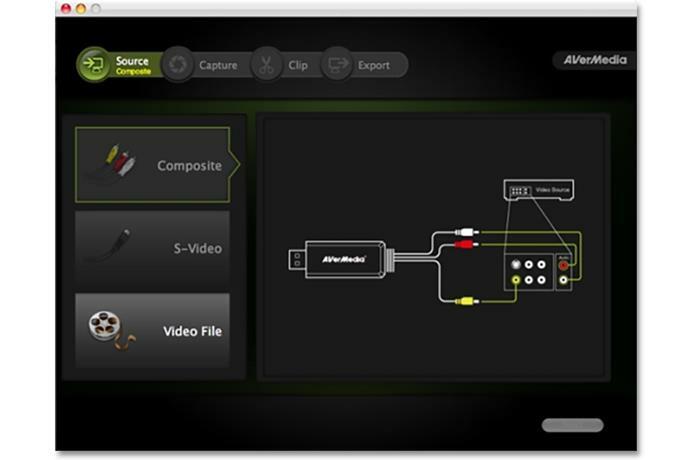 With AVerStudio, easily capture, trim, and share your video treasures in just in few steps. Progress bar indicates the current progression and serves to guide development from video capture to file exporting. Forget about obscure images! With AVerStudio's advanced color enhancement technology, you can adjust your images for remarkable results. 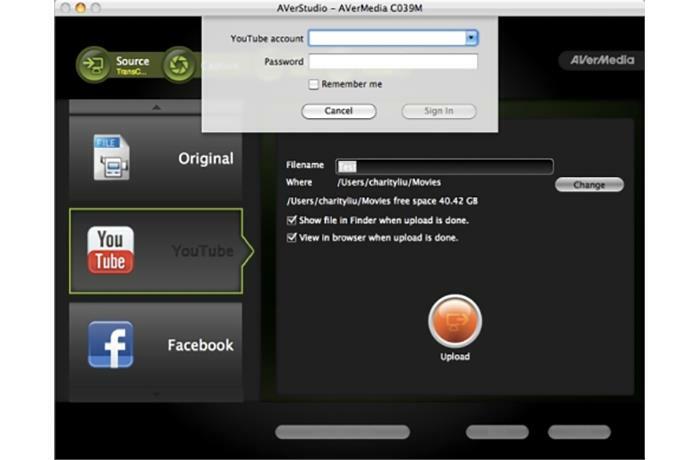 AVerStudio allows you to export and share video clips on YouTube and Facebook in just a few clicks. ※ To use AVerCapture M with your video editing software on a PC, please install Windows driver from the installation CD. 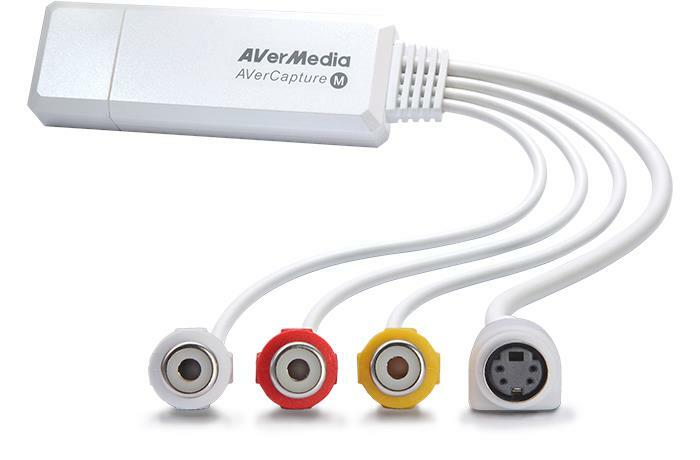 ※ AVerCapture M can encode and export the captured videos to MOV, iPod, iPhone, iPad, and Apple TV formats. ※ Please seek customer service in the country / region of purchase if needed.